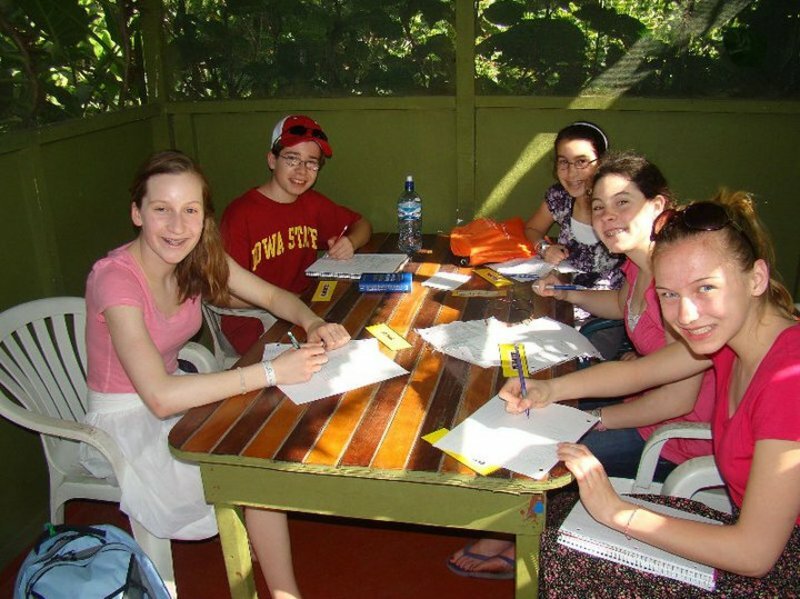 At Rancho de Español we use the most efficient program to learn Spanish which is the communicative method which emphasizes conversation without neglecting grammar area. We feel that it’s necessary to teach grammar since is such an important aspect to help each and every student achieve greater skills, so that the student can communicate effectively in Spanish. We also believe that teaching grammar must be fun in order for the student to learn easier and faster. The communicative method that we promote in our classroom introduces Spanish grammar to our students little by little, and we reinforce the grammar through live examples and through conversation. 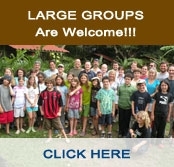 All of our teachers are native Costa Ricans. Instruction is entirely in Spanish, and each week a specific grammatical sequence is presented. Our instructors are skilled in blending conversation with grammar to meet the individual needs of the group members. We try to make learning grammar fun. Some of our teachers can communicate in English as well as Spanish, however be aware that they only speak English when it becomes necessary to translate a Spanish phrase or word. We emphasize speaking Spanish at all times. However we have professionals in our school that can help with anything you need, in English if necessary. We have been teaching for many years, which means that we provide our teachers with great amounts of teaching materials that can make the process of learning Spanish easier for the foreign students. 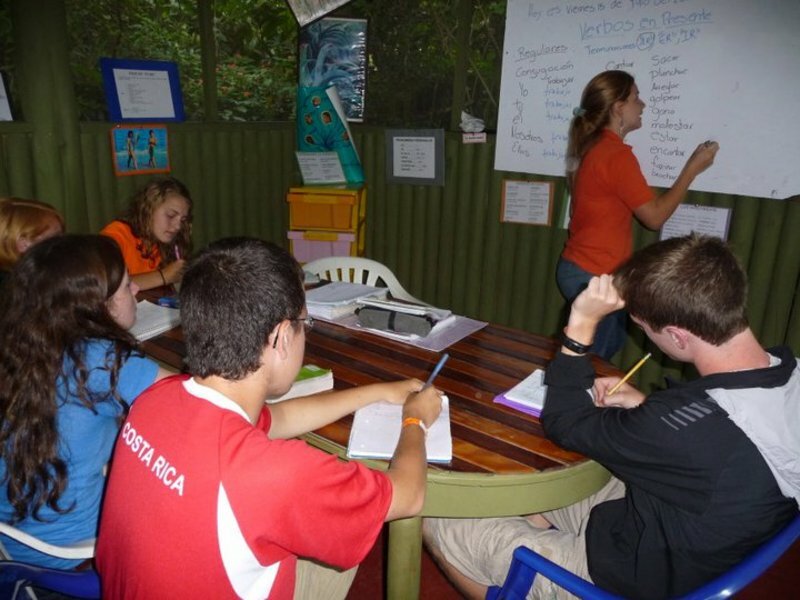 We provide our teachers with materials such as bilingual flash cards, posters, audiotapes, Costa Rican newspaper articles that enhance great discussions, and also a video room to enhance your Spanish knowledge. In our classrooms we use newspaper articles to discuss current events, cultural activities and worldwide news, all in Spanish. 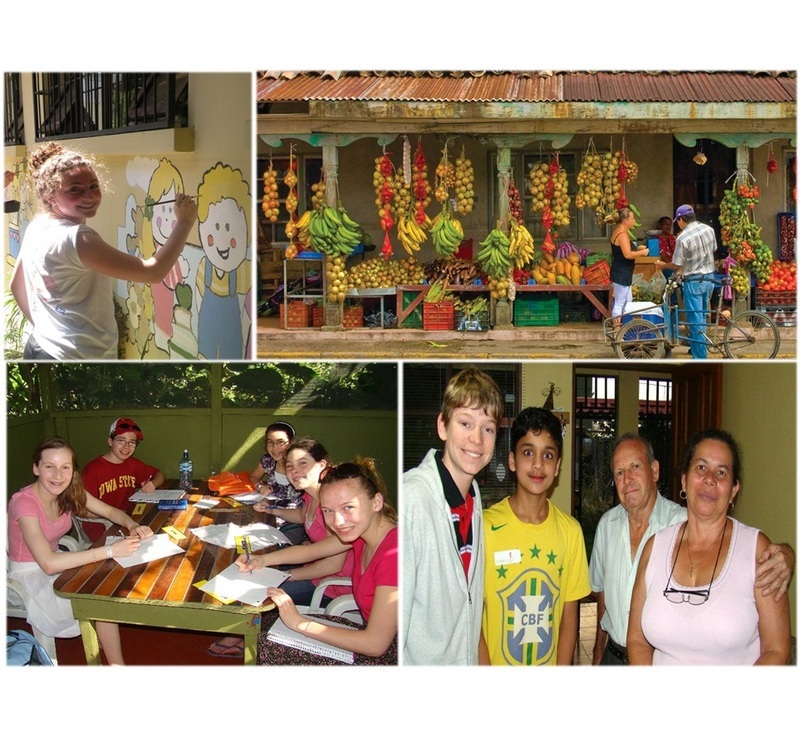 This exercise provides the students with an opportunity to broaden their vocabulary and become part of a Spanish-speaking society, as in real life. 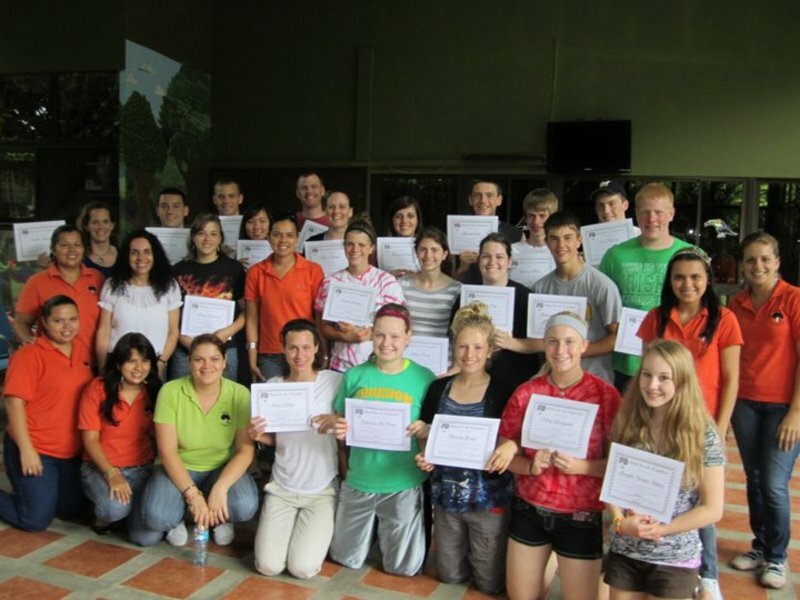 At Rancho de Español we are really serious about making your learning process and your stay successful and quite enjoyable. Small, homogenous groups are formed, maximum four students per group. Students will have a new instructor every two weeks of the program, to give them the opportunity of listening to different accents. Frequently, they will be moved from one group to another during the program to maintain smooth functioning and maximize individual progress. Programs run from one week to the length of time you want, depending on your objective. 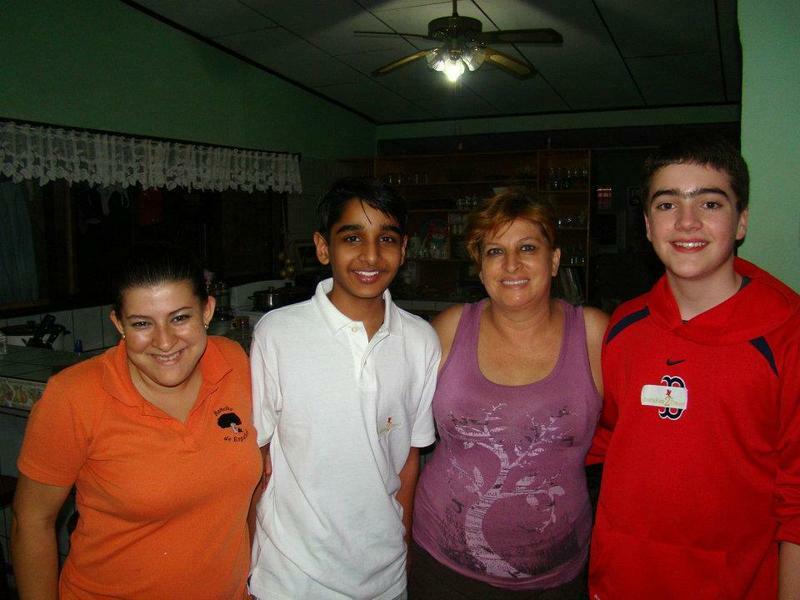 If the goal is to survive in a Spanish speaking country we recommend a four week immersion course. If your goal is to speak Spanish more fluently, then we recommend an eight or twelve week program.